Samsung India to Announce Galaxy M series Smartphones! Samsung India will be the first country to launch the new Galaxy M series smartphones later this month. Inspired by millennials and designed in India, Galaxy M will empower the millennials like never before. The Galaxy M series will be announced on January 28. 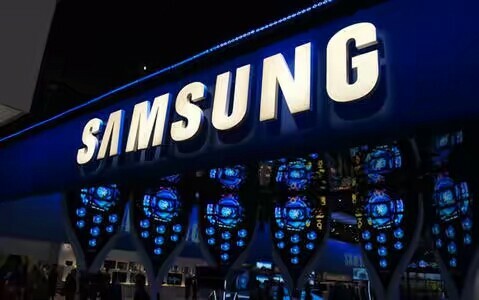 Samsung India is partnering with Amazon.in to bring Galaxy M smartphones to young millennial consumers. These smartphones will also be available on Samsung’s Online Shop. Samsung’s new range of Galaxy M smartphones come with powerful display, powerful camera, powerful battery and a powerful processor helping the smartphones deliver power-packed performance for young millennials. More news on Galaxy M series will be shared very soon!